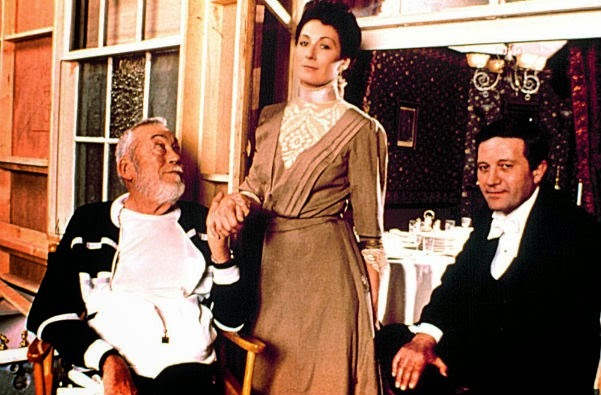 Why is The Dead my favorite John Huston movie? Well, I could direct you to my original review of Huston's adaptation of the classic James Joyce story. Or I could just show you the final scene. Back in the day: I cried so hard at the end of this movie, two colleagues had to help me out of the theater. No kidding.